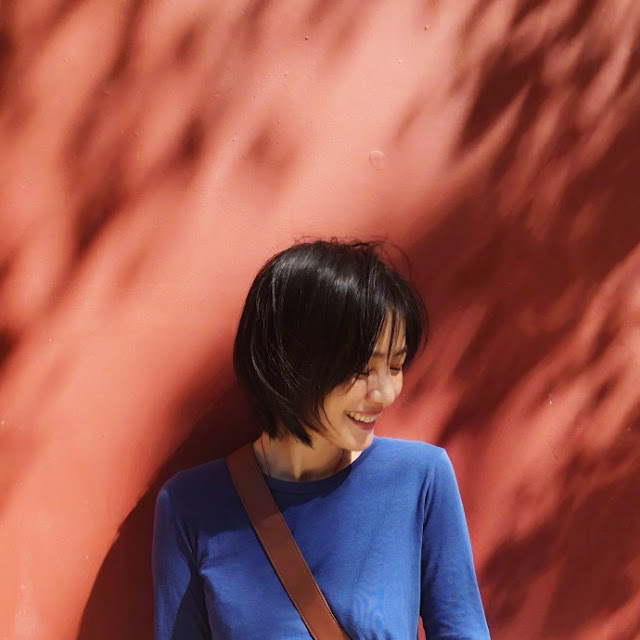 Gao Yuanyuan was featured in a short documentary film entitled, Middle Me 我, 39, wherein she addressed personal things about her life, on being married and not having kids. At the age of 39, Gao Yuanyuan still looks as if she's in her 20's, but women at her age are often told that they have an expiration date. They're often bombarded with questions about having children. Being married for four years, Gao Yuanyuan is no different. She admits that these questions would get her thinking that not having children is "wrong" and that there is something she has not yet done right in life. She adds however, that she understands that it has a lot to do with her being a public figure. People don't see her merely as an actress, rather, they see her as an embodiment of expectations towards a certain type of women. 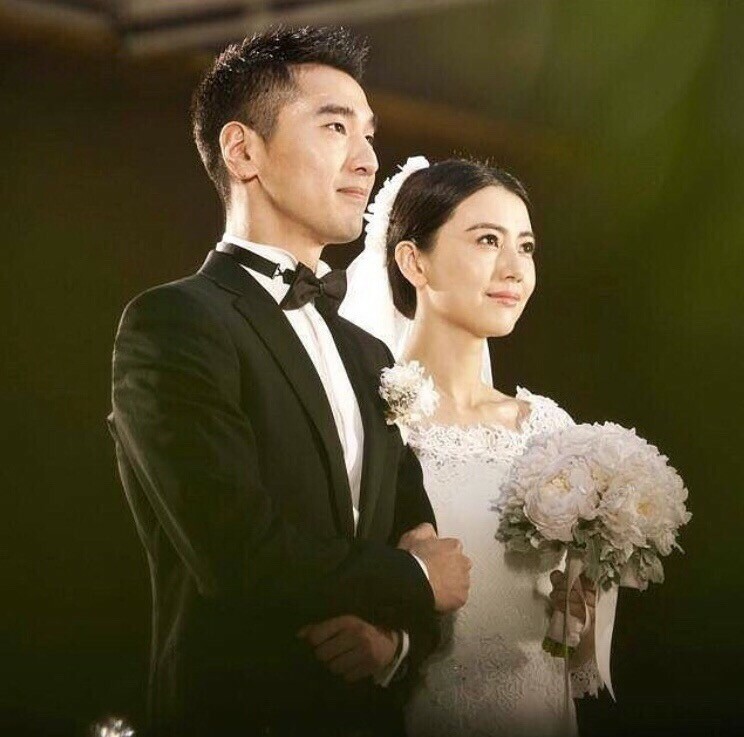 Gao Yuanyuan was 35 when she married "the one," her husband Mark Chao. She admits that when she was at the age of 33, she still had no idea who she would run into nor what life she was going to have, even so, she never gave up on love. Right now, she feels lucky that through the years, her marriage has been full of love and joy. For Gao Yuanyuan, there's no need to rush getting married in your 30's or even 40's. A lot of things haven't happened which means that are a plenty of possibilities. There is a right time for everything.